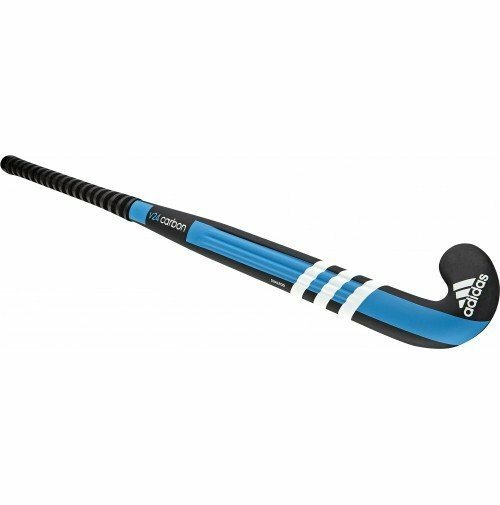 "Inspire your team" BRAND NEW to All Rounder Hockey for -15 Season from the choice of the internationals; Adidas. DUALROD: Two carbon rods filled with foam to aid in shock absorption whilst increasing the power. TOUCH COMPOUND: Will support the contact patch with hook to ball and keeps it under control for better accuracy.